The most awaited gaming console is now available for pre-order in India. 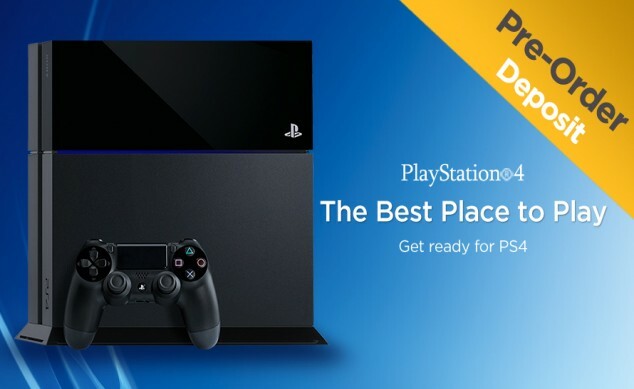 Yes, Game4u.com is taking pre-orders for the Playstation 4 at Rs.3000.00 deposit. Before heading over to the portal please read the terms and conditions. 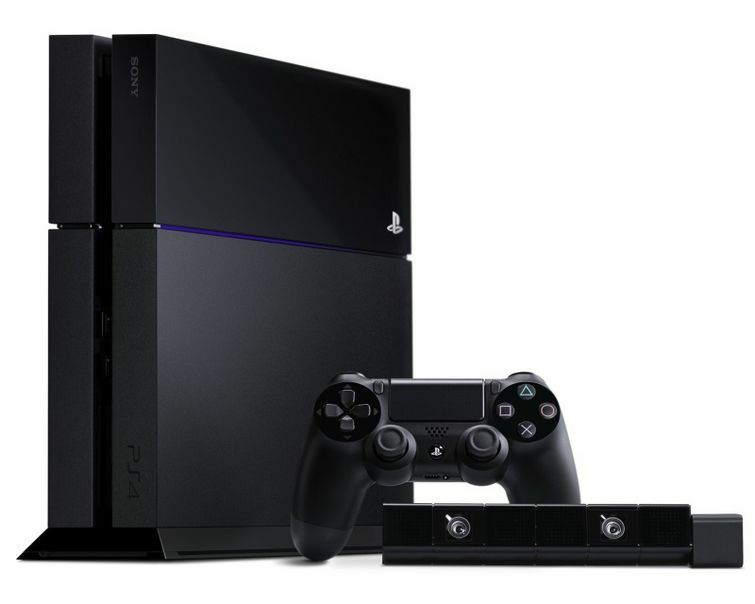 The Rs.3000.00 you pay now as deposit will be deducted from the final cost of console. And the pre-ordered product will be available to you for a period of 7 days from the date of launch of PS4, if you dont pay the balance amount and claim your PS4 within this period, your Rs.3000.00 will be forfeited by Game4you.